We are a team of educators, communication experts, scholars and architects. Our projects are informed by longitudinal research and close collaboration with local organisations, leaders and children. 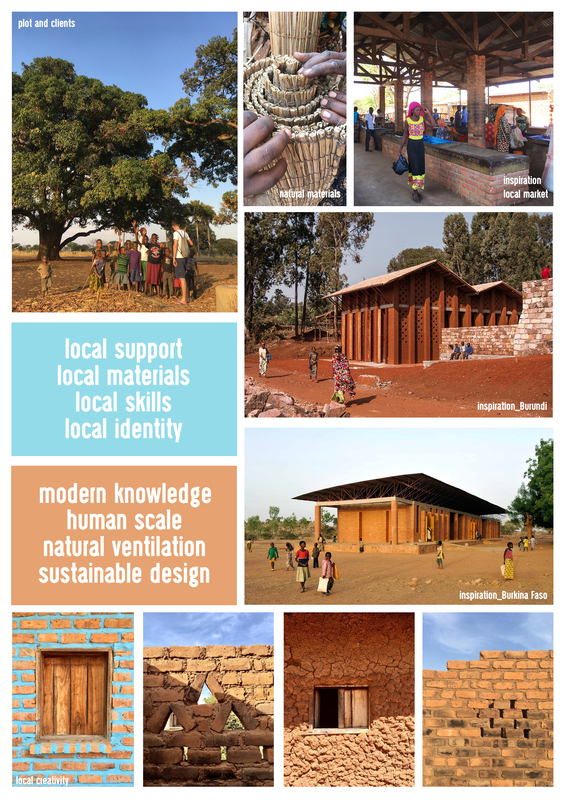 We build, expand and support educational centres by sharing expertise and experience in architecture and education. This is achieved through a variety of ongoing projects in theatre pedagogy, sustainable architecture, and cross-cultural learning.